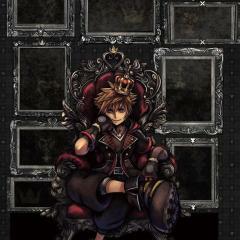 I will choose final form as the most favorite drive for Sora, how about you? Controlled by Crisis and their inner turmoil, these two and others became Crisis' greatest weapons against rebelling forces! 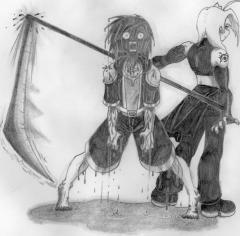 © Kingdom Hearts and Fullmetal Alchemist are both licensed by Square-Enix. The secondary licenses for both franchises are Disney (Kingdom Hearts), Aniplex, Bones Inc., and Funimation (Fullmetal Alchemist).